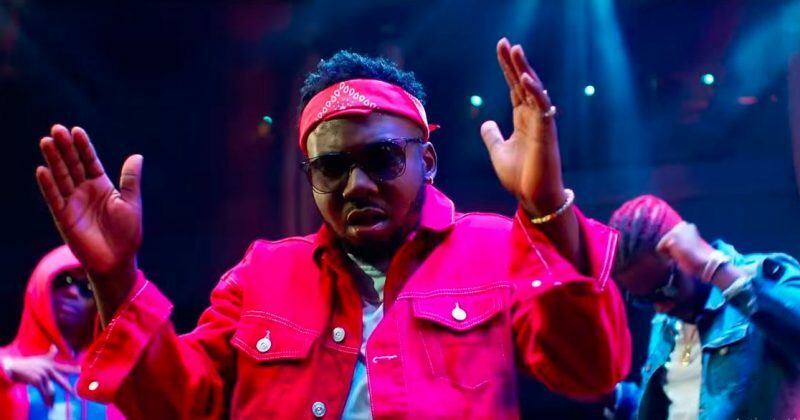 Off of Mystro’s ‘Sugar’ album debut, “Immediately” featuring Wizkid was released as the standout track for the summer playlist primed project. Fortunately, it’s summer almost all year round in Nigeria, and the video still resonates with the song’s party themes. Directed by Sesan and styled by Jennifer Eleto, the video for “Immediately” is set at a nightclub where Mystro and Wizkid are bath in neon lights and surrounded by pretty models. While the lyrics of song’s chorus, “Immediately She Starts To Feel The Sound/ Immediately, She Begin To Turn Up”, already emphasizes the proficiency of Mystro and Wizkid’s Afropop vocals on dancefloors, the dancing models and cameos from Maleek Berry and Kelechi Anyikude bring that point home. You can watch the video for “Immediately” below.